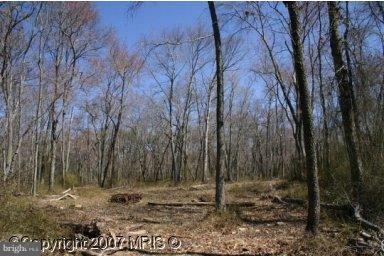 100% wooded lot. Approved for sand mound septic system. Detailed Brochure available in documents and from office.